Ever in the pursuit for excellence, OM Group strives to bridge the void between you and the global arena. 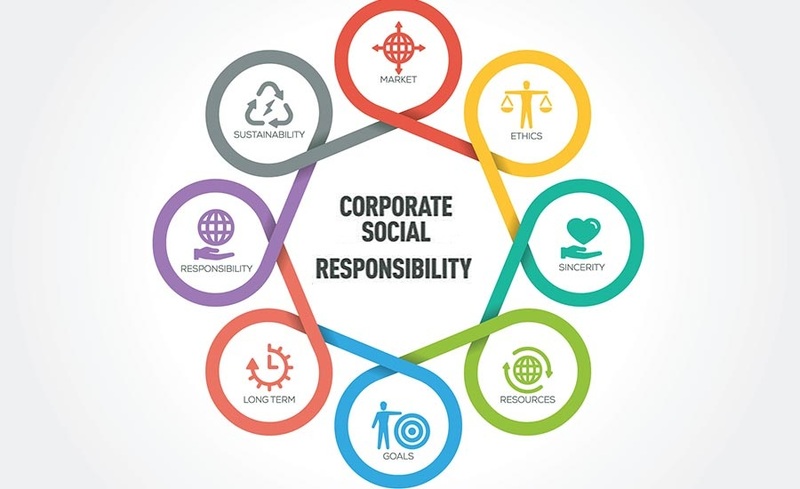 Capitalizing on its in-depth domain knowledge and expertise in the field, the organization grew from a mere logistics solutions provider to a diverse business conglomerate, which now is parent to various companies that offer a plethora of services. To promote team work and create a work environment that encourages our workforce to continuously strive for quality & excellence, thereby providing high quality service to our customers. 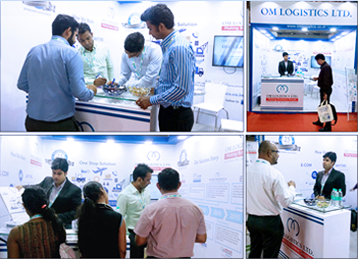 OM Logistics Ltd. participated in the 9th edition of CTL-BHP International Expo & Conference held on 18th-19th February 2016 at Bombay Convention & Exhibition Centre, Goregaon, Mumbai. I am highly impressed with the professionalism and passion of people in this warehouse. I am also equally impressed with the "5S" principles followed in material storage. I am proud of you all. Keep it up. SIEL Management appreciates your support given on Aug'15 to achieve our sales target across region. As I had mentioned the next two months are more critical, where we have planned higher nos.